We have introduced the Innovation Awards this year to focus on fantastic Magento development. It seems only right that at our community focused event, we focus on the developers and their work. We’re hoping that everyone in the Magento community comes forward and enters, be it agencies, individuals or retailers. We only charge a minimum amount to cover costs and our awards are not for profit as is our conference. Entries are £50 each or free for our ‘Rising Star’ or ‘Hall of Fame’ categories using code MAGETITANSDEVELOPER. Let’s nominate those in the community that are deserving of recognition and celebrate together at our awesome afterparty! 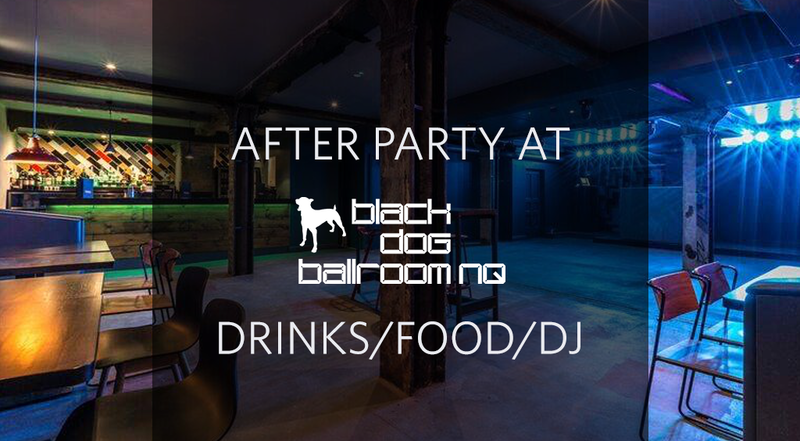 The Awards Ceremony will be held at our annual afterparty on the 10th November at Black Dog UnderDog, 11-13 New Wakefield St, Manchester M1 5NP. 6pm until late! Best B2C Project – The winner in this category will be a site build or significant project that demonstrates superb ability to wield Magento to meet the needs of a B2C merchant and their customers. It is expected to demonstrate novel, impressive and well thought out integrations and customisations to the core platform. Best B2B Project – The winner in this category will be a site build or significant project that demonstrates superb ability to wield Magento to meet the needs of a B2B merchant and their customers. It is expected to demonstrate novel, impressive and well thought out integrations and customisations to the core platform. Best Innovation – The winner in this category will be a customisation, tool, or workflow that solves a business need in a novel way. This may be a website feature, or internal tool with a clearly described research and development process. 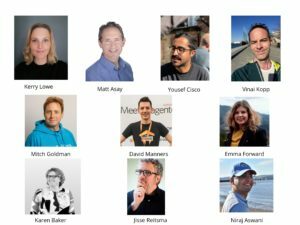 Best Magento 2 Migration – The winner in this category will be a site that has been upgraded or migrating to Magento 2 in the last 12 months. It will not only be clear that the final product is successful but that the discovery, specification, design, implementation and overall project delivery is an excellent demonstration of everything that the company or agency should be proud of. Rising Star – The winner in this category will be an individual who is new to the industry (regardless of age) and who demonstrates an impressive ability to learn, lead and or innovate. Hall of Fame – The winner in this category will be an individual that has worked in the industry for a number of years (regardless of age) and that regularly contributes to the community displaying thought leadership and a desire to constantly share knowledge. Best Design – The winner in this category will be a Magento site that has crafted the best user experience. This will likely be through careful consideration of customer demographics, use of user testing and research, deployment of identified use of UX best practices. It will be clear that all device sizes have been considered. Best Frontend Implementation – The winner in this category will be a Magento site (or headless Magento site) that demonstrates frontend development prowess. It’s expected to make use of modern frontend development tools, practices and progressive enhancement while also a careful regard for browser support. It will make notable performance improvements over the Magento Luma theme. Best Customisation or Integration – The winner in this category will be a bespoke feature or integration that pushes the boundaries in Magento development. Best Magento Tool – The winner in this category will be a public or internal tool that has had a drastic impact on the development process. This tool might provide efficiencies through automation, support achieving performance budgets, and ultimately anything to help deliver high quality, reliable and secure products, on time, on budget.